Masashi Yamamoto (HRC): "Our priorities are F1 and Suzuka 8 Hours"
Suzuka 8 Hours is a real important race for Japanese manufacturers. 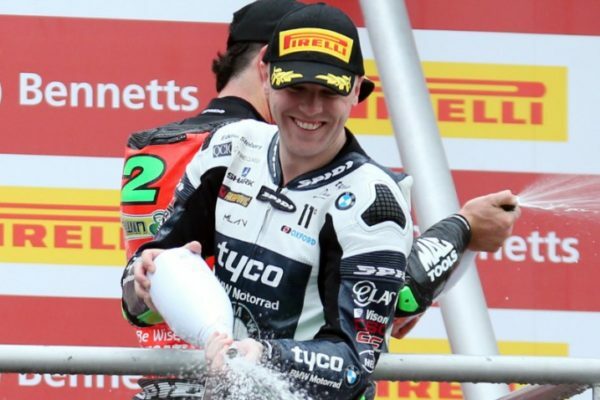 “It’s even more important than 500cc World Championship”, they used to say. Today things have changed, but many companies still consider as significant to win Suzuka 8 Hours and one of them is Honda, not only because it’s their real home race (Suzuka Circuit is owned by Honda itself), but also because of many other factors: the manufacturer based in Tokyo hasn’t won the legendary race since 2014, since Yamaha started a series of four consecutive victories the year after, and the big crash suffered by Casey Stoner in 2015 is still a hot topic (since it was caused by a technical issue). 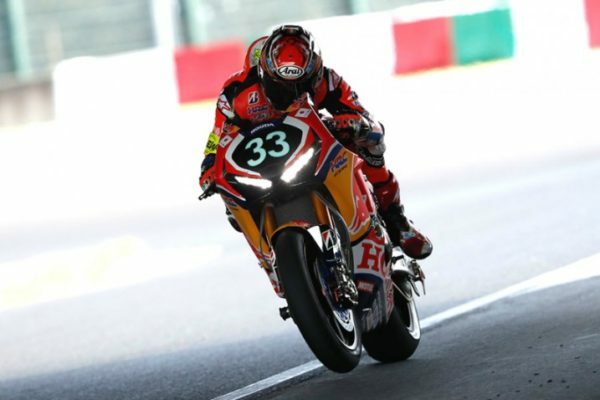 For these reasons, last year HRC came back to Suzuka 8 Hours with their own team (“Red Bull Honda with Japan Post“) and they finished second after leading most of the race. 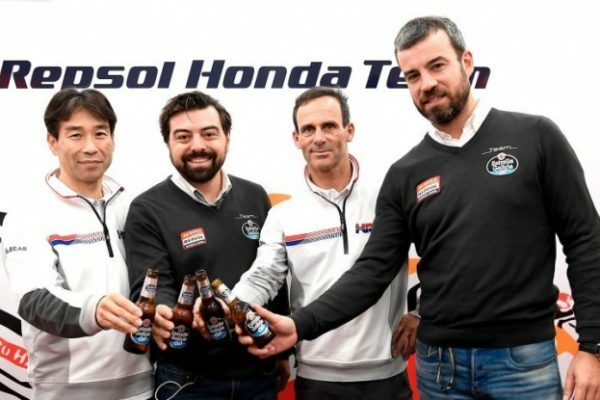 “We finished second: for us, it’s a defeat”, admitted HRC Team Manager and former rider Tohru Ukawa, 5 times winner of the iconic endurance event. It would be useless to remark how important it is for Honda to win Suzuka 8 Hours again, but that’s what Masashi Yamamoto did. 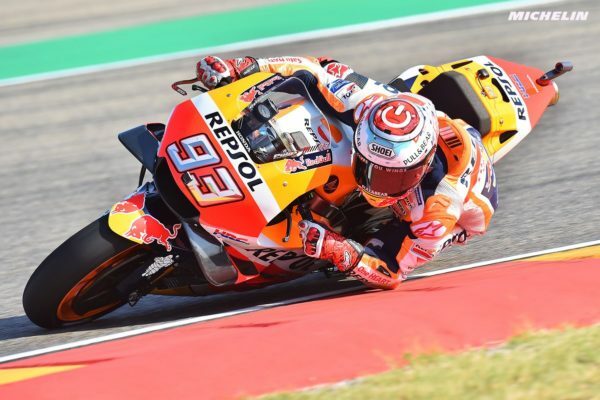 Honda Motorsport General Manager clearly said to Motorsport Japan what the Japanese company aims for in 2019: “2018 was good, in terms of results. For 2019, I would like HRC to remain on top in the championships where we won, but not only: we want to win in Formula 1 and Suzuka 8 Hours again”. This year Honda will go all-in in Formula 1, as they’ll supply engines to Red Bull (which is also their main sponsor for Suzuka 8 Hours). “We’ve started a very promising collaboration with Red Bull and we’ll also continue our work with Toro Rosso“, said Yamamoto. “For what concerns motorcycle racing, we would really like to win Suzuka 8 Hours again. 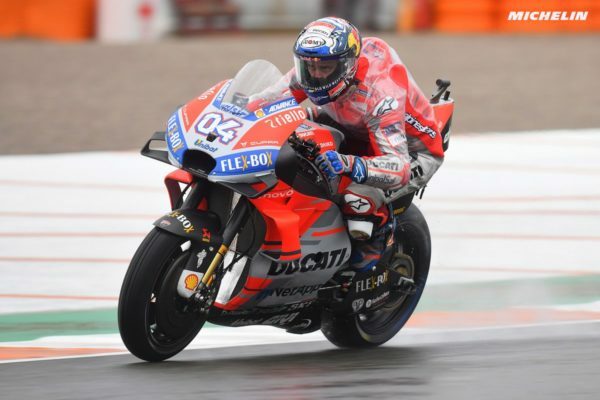 However, we know that Endurance is a tough business, as many aspects are to be considered in order to be competitive: team, bike and the three riders of the team. Last year we came back to Suzuka 8 Hours with our own factory team and it definitely was an important experience. But now, we want to win“.